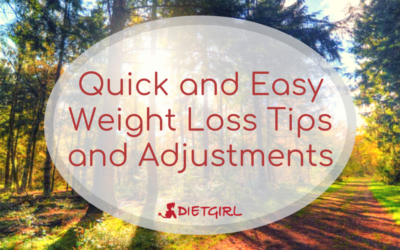 Many people may think that losing weight is a long, hard, and strenuous journey and although the journey may vary from person to person, it’s actually quite manageable. 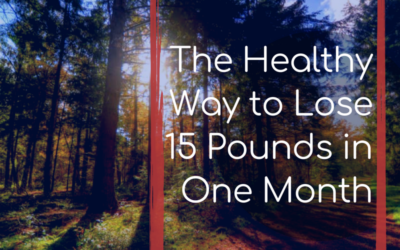 Ready to lose weight the fast, yet healthy and natural way? Find out how on our blog! Do you know the technique to run properly? Yes, there is a particular way! Learn more about it on our blog! 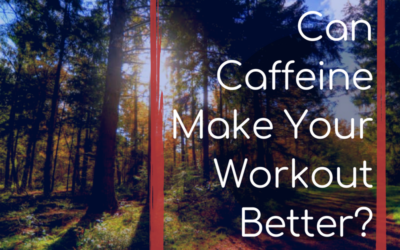 Not only can caffeine help an athlete feel more alert but it can also allow athletes to run, bike, and swim for longer and faster! Take it Easy with the Vitamin D! Although it is very important to maintain the suggested daily intake and amount of vitamin D required in our bodies, too much of it is never good for you! Find out why on our blog! 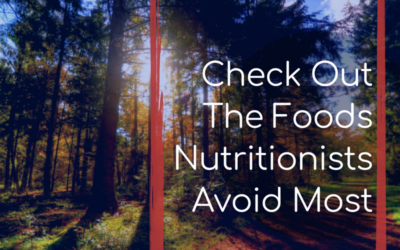 Here are some foods and drinks that nutritionists steer clear from, and believe we should as well! The weight gain that comes as people get older has very little to do with metabolism. Read more about it on our blog! New weight loss trends are quick to spread through social media, and don’t necessarily work because of false information. 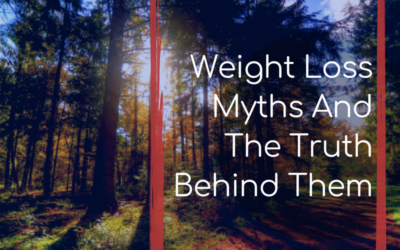 Here are some weight loss myths that many people who are on their weight loss journey may hear, and the truth behind them. Many of us try our best to buy the beauty products we find that are safest for our body. We would opt for products with labels that claim to be “natural” or “chemical-free”. But are these labels actually what they claim? 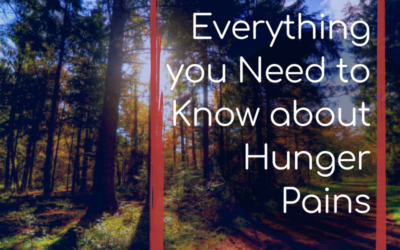 Did you know that sleep deprivation, dehydration, hormones, and medication side effects can all cause hunger pains? Learn more on our blog!